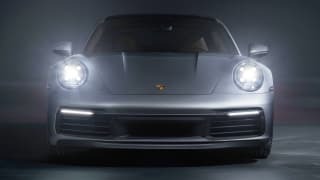 The Porsche 911 is without doubt one of the most iconic sports cars of all time. 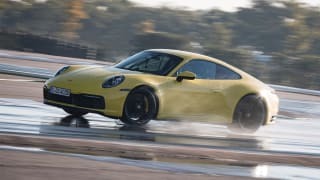 Never straying from its unique rear-engined philosophy, the 911 has spawned innumerable versions over the last 50 years. Initially powered by an air-cooled 'flat' six-cylinder engine that gradually grew in capacity and sophistication, it controversially switched to water-cooling in the late 1990s. 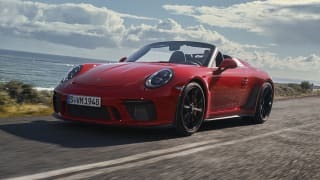 Along the way, the 911 never lost sight of its primary function; a nimble, agile and beautifully engineered sports car designed for the enthusiast - despite its reputation as a toy of the rich and vacuous. The two-plus-two, two-door coupe bodystyle is still offered in numerous styles, including a drop-top and a targa top version. 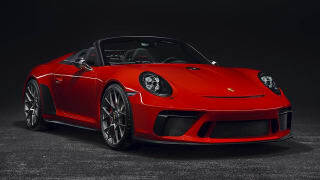 It’s also offered in performance-orientated versions that can now top half a million dollars on the showroom floor. 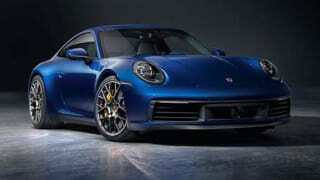 Current prices range from $220,500 to $645,000 for the 911 Carrera and 911 GT2 RS. 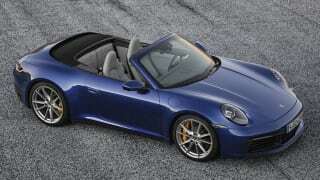 Compare cars similar to the Porsche 911 in a side by side comparison. 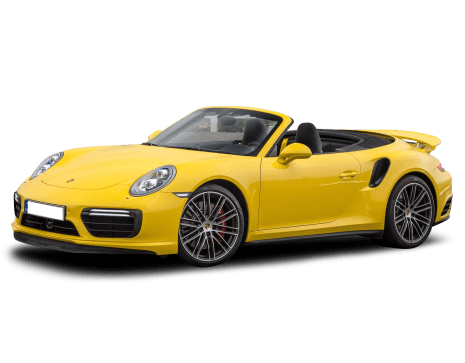 No car is perfect, so we've gathered everything relating to the Porsche 911 here to help you decide if it's a smart buy.